Mid-Autumn Festival, also known as Chinese Moon Festival, takes place at the 15th day of the eighth Chinese lunar month. The reason for celebrating the festival during that time is that it is the time when the moon is at its fullest and brightest. 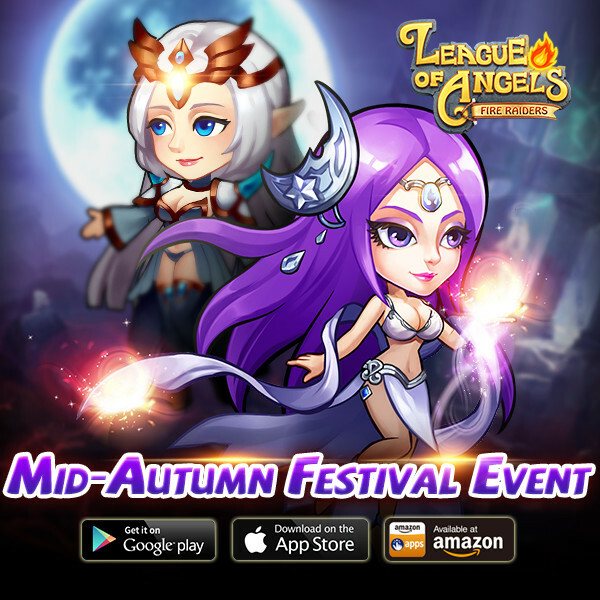 2015 Mid-Autumn Festival will be on September 27. 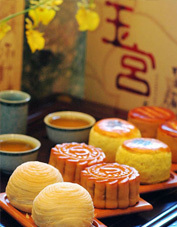 The traditional food for mid-autumn festival is the moon cake which is round and symbolizes reunion. 1) Quote a verse, a lyric, or any sentence you are fond of, which need to be associated with the moon. Spamillegal Content will lead to EVENT DISQUALIFICATION. We reserve the right to final interpretation of this event & rewards. Success is like shooting the moon. Even if you miss, you\'ll land among the stars; and that too is success or even a greater success that you never anticipated. Love is predictable. As the soft moonlight that kisses your hair. Fly me to the moon, let me play among the stars. In other words, baby kiss me! Wow poster above me beat me by seconds.. lol. 2019-4-23 00:52 GMT+8 , Processed in 0.063629 second(s), 52 queries .